Anthony Daniels (C-3PO) posted a poignant farewell on Twitter after wrapping filming on Star Wars: Episode IX, directed by JJ Abrams, on Monday. Daniels has the distinction of appearing in all nine Star Wars movies. 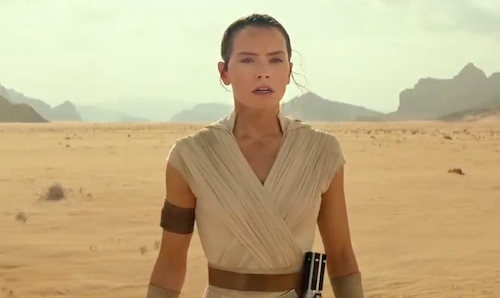 "Today was 3PO's last on Episode IX. He's sad - so am I. But we're so proud to have worked with such a lovely, talented cast & crew lead by J.J. & Kathy. I'll miss everyone but I'm glad to know that we've been making something exceptional together, to share with the waiting world." The actor followed up with this tweet. "I'm so touched by all your messages. I admit, leaving the set on Monday needed a stiff upper lip. No problem for 3PO. But for me... Now your tweets keep that feeling alive, making me sadly happy. But when one door closes... Then, doors aren't the only things you open. Are they." Daniels has reprised the role of the beloved protocol droid countless times - from animated series to theme park rides - and it wouldn't be entirely surprising to see C-3PO cameo in a live-action Star Wars series for Disney+. However, I want to thank Anthony Daniels for his positive contribution to the lives of generations of fans (myself included)! 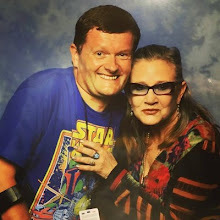 He was an amazing host at Star Wars Celebration Europe in 2016. 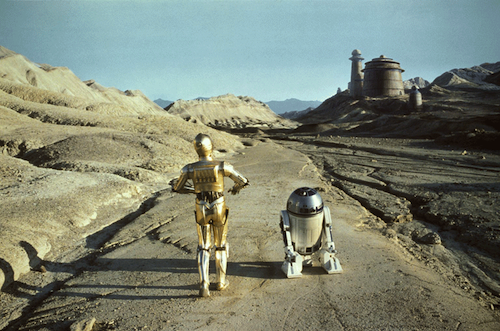 What are your favourite C-3PO memories? Let me know in the comments below. He has been like the Nokia 3310 of Droids. Thrown about and even blasted into a million pieces but he still somehow works.